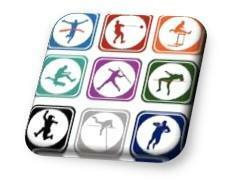 Games include Football, Netball, Basketball, Tag Rugby, Kwik Cricket, Tennis and Hockey. Gymnastics encompasses - individual, partner and group work. The children enjoy the use of small and large apparatus as well as the opportunity to vault. Year3/4 children will participate in 10 weeks of specialised gymnastic coaching at PLC. Dance includes Contemporary and Creative Movement as well as receiving opportunities from time to time to work with a various specialised dance tutors. Athletics – a whole school Sports Day takes place annually where every child in the school will compete in a number of field and track events to gain points for their house team. The children in Years 5 and 6 also participate in an indoor athletic course. Swimming – all Year groups participate annually in a block of swimming lessons over a period of ten weeks. Outdoor Education – we use the school grounds and local area as much as possible to promote an active and healthy lifestyle. Children have the opportunity to participate in a number of outdoor activities ranging from activity days to residential experiences throughout their time at North Lakes. At North Lakes, we have a wide variety of successful sporting teams, which compete in inter-school and county tournaments at Level 1, 2 and 3. Both girls and boys are welcome to any team and we are very proud of our children’s attitudes and achievements. We coordinate two intra school tournaments throughout the year in which all children have the opportunity of competing annually in one of these events. Positive role models in year 5 and 6 take on the job of sports leaders throughout the school aiming to increase participation in sport and activity and are ambassadors for fair play and the premier league values. We are members of the Eden Valley Sports Partnership (EVSP) who provide the school with numerous sporting activities and events throughout the year. This partnership also enables teachers to continue their professional development through a wide range of courses offered each year. We have excellent facilities available to all children, including a large playing field and trim trail. 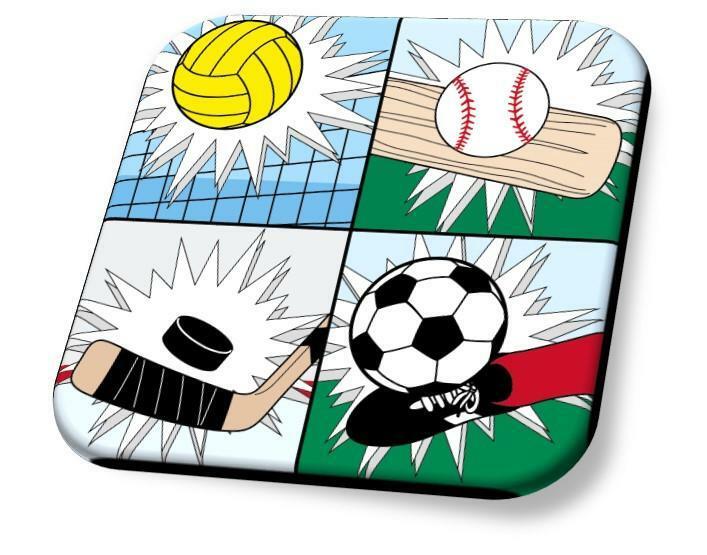 Close relations with both the local secondary schools in the area enable us to use their sporting facilities when requested and enhance the children’s learning experiences. In 2015, North Lakes School was awarded a Sport England grant to develop one of the outside areas and build a small multi-sports pitch. The School’s health and safety policy covers all areas of the Physical Education programme and the County’s Safety Policy is fully adopted. We also work closely with ACTIVE Cumbria to provide children with the benefits of initiatives to promote an active lifestyle. During the academic year 2016-17, North Lakes participated in the 100-mile Challenge and Feet First programmes. We are also proud to be a MOTD school, an initiative that encourages active learning through mathematics. Please refer to school uniform section for information on dress for P.E. No jewellery, including stud earrings, should be worn for P.E. 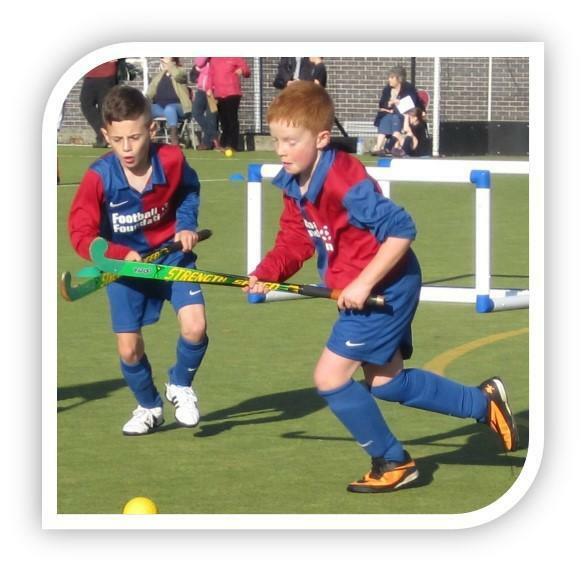 Many children extend their sporting interests in a number of after school clubs, which take place during each term. In previous years, we have offered Netball, Orienteering, Running, Mini Tennis, Football, Hockey, Badminton, Tag Rugby, Kwik Cricket, Cross Country, Gymnastics, Badminton and a fit for life club.